Discover Healthier Skin In Just 7 Days With 3 Simple Steps! 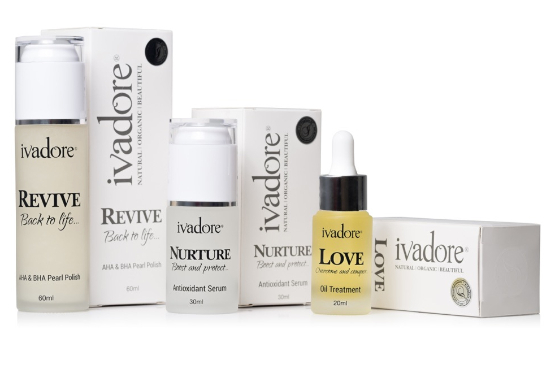 Have you been searching for natural, safe and extremely effective skincare that really delivers? 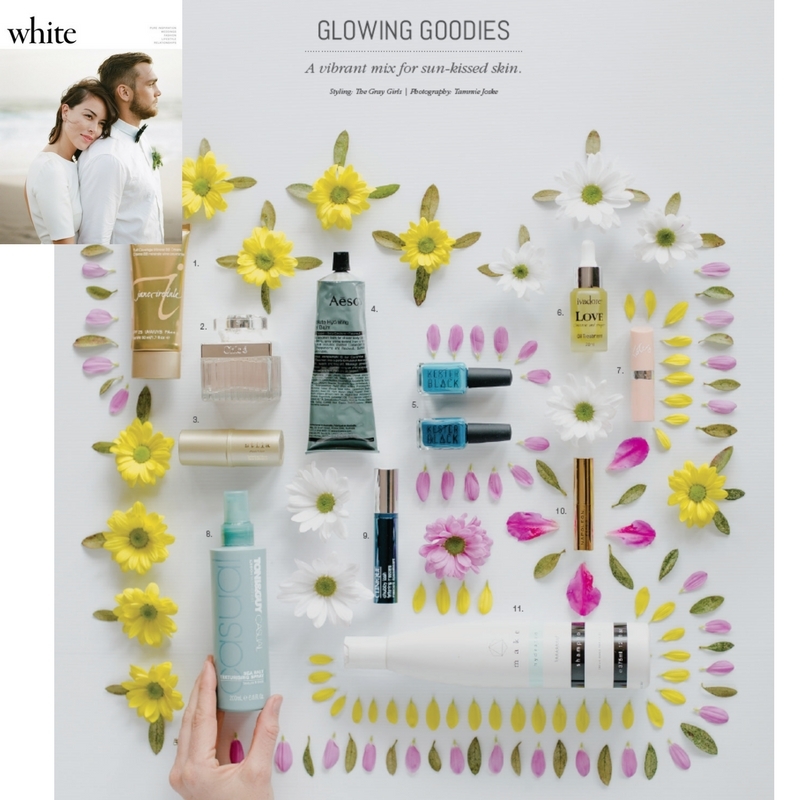 Awarded By Nature & Health Magazine This Natural Skincare Range Has Everything Your Skin Needs To Shine With 3 Simple Steps! What's The Secret To The Amazing Results? How Our Products Help Do You Have Oily, Combination, Congested Or Problematic Skin! 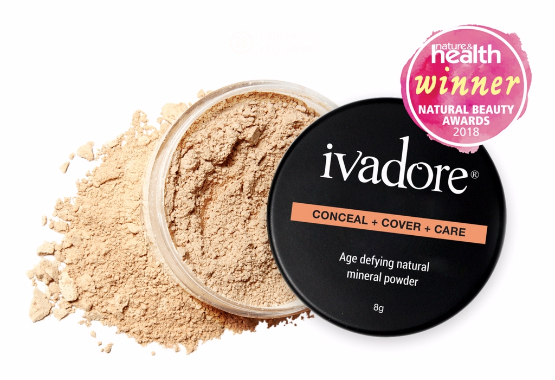 Get 20% Off + FREE Age-Defying Mineral Powder Sample! Looks like you just missed this offer! Shop our store for our latest deals - We offer FREE Standard Shipping on all orders over $65 and FREE Express Shipping on all orders over $100 Australia Wide & FREE Standard International Shipping on all orders over $100. If you’re in the aforementioned category of people who struggle with problematic skin, here are some ingredients for you. Organic Camellia Oil helps to regulate balance in all skin types while soothing redness in the skin making it a great oil for soothing acne prone skin and soothing redness in dry skin conditions such as rosacea all at the same time. Parsley & Celery Oil offer benefits that help to detox the skin adding essential anti-bacterial and anti-fungal properties which disinfect the pores without irritating dry skin. Dragons Blood is a powerful ingredient that has been used for centuries for its healing properties while also containing amazing anti-ageing properties. Have you been searching for a foundation that is light-weight, gives you great coverage and will care for your skin at the same time? This award winning Age-Defying, 3 in 1 mineral powder has been carefully designed to give you a flawless look without clogging the pores. The advanced formula is full of powerful natural ingredients that help to fight free radicals, even skin tones and lessen the appearance of fine lines and wrinkles. 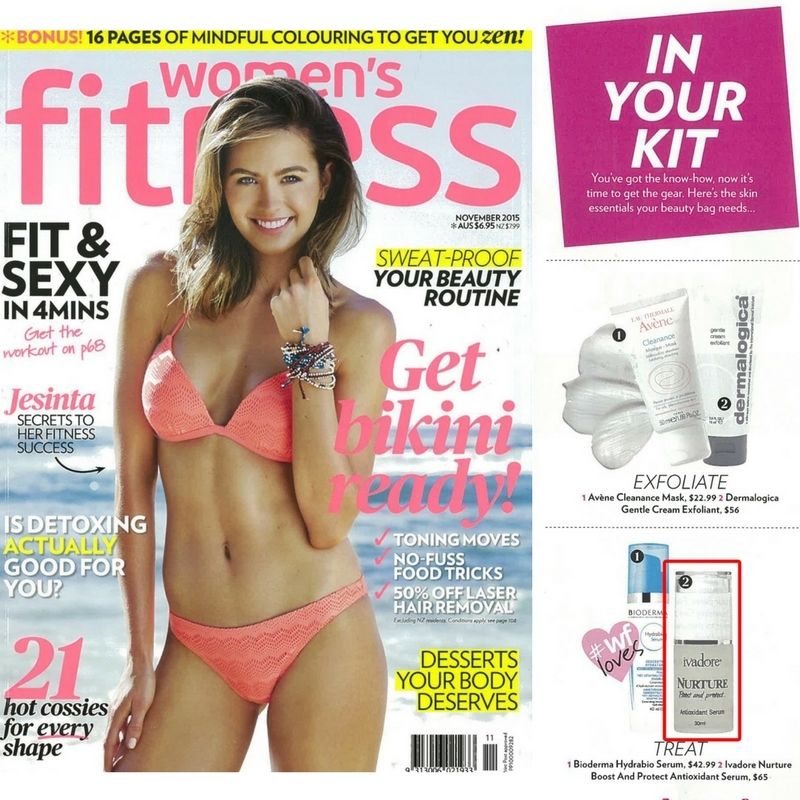 Our Mineral Powder Featured In Women's Health & Fitness Magazine! 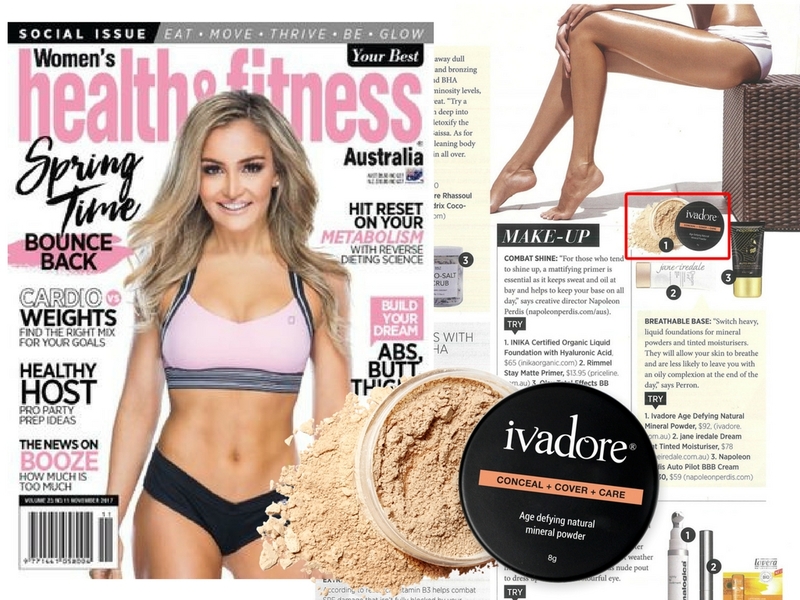 Our Age Defying Mineral Powders are featured in the current issue of Women's Health & Fitness Magazine as a summer beauty solution that will let your skin breathe and prevent you from having an oily looking complexion. Try it today and be ready for summer! Or Get 20% Off Any Full Size Product Or Bundle! Get 20% off any full size product or bundle by using the code SKINCARE20 in the checkout. "This skincare is incredible! I was literally at my wits end with my uneven toned and textured skin, but this treatment system has blown my doubts about its recovery out of the water. I ordered the 7 day trial pack and by day 3 my skin was smooth, hydrated and glowing. I can't wait to receive my full sized products." "Hi there! Firstly I'd like to write and say how impressed I am with not only the simplicity of your skincare but the effectiveness too. I had constant breakouts for months which is very unusual for me. 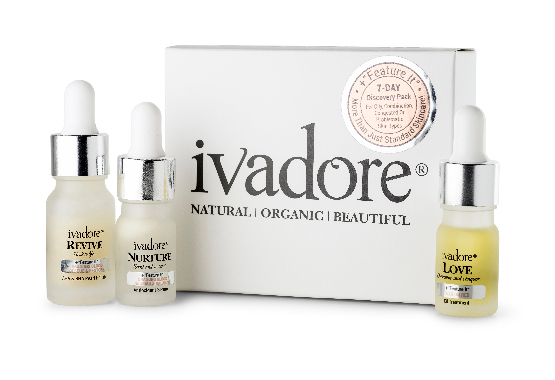 I received ivadore and my skin is so healthy - no more breakouts and a quiet radiance. P.S. I'm never usually bothered with reviews but your product is really worth it!" "I love the aroma of the 'love' oil. After a long night at work I love applying the oil, enjoying the delicious smell and then how nice my skin feels when I wake." 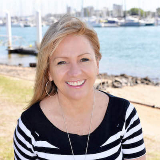 "I Started using the 7day discovery pack - made my skin tingly as mentioned it would. From about day 4 I started noticing my skin becoming more healthy and radiant. My blemish's started to fade and I started to glow. Very happy with the products and will soon be purchasing the full bottles. My skin feels and looks amazing!!!" GET 20% OFF A 7-DAY TRIAL! Looks like you just missed this offer! Shop our store for our latest deals - We offer FREE Standard Shipping on all orders over $55 and FREE Express Shipping on all orders over $100 Australia Wide & FREE Standard International Shipping on all orders over $100. 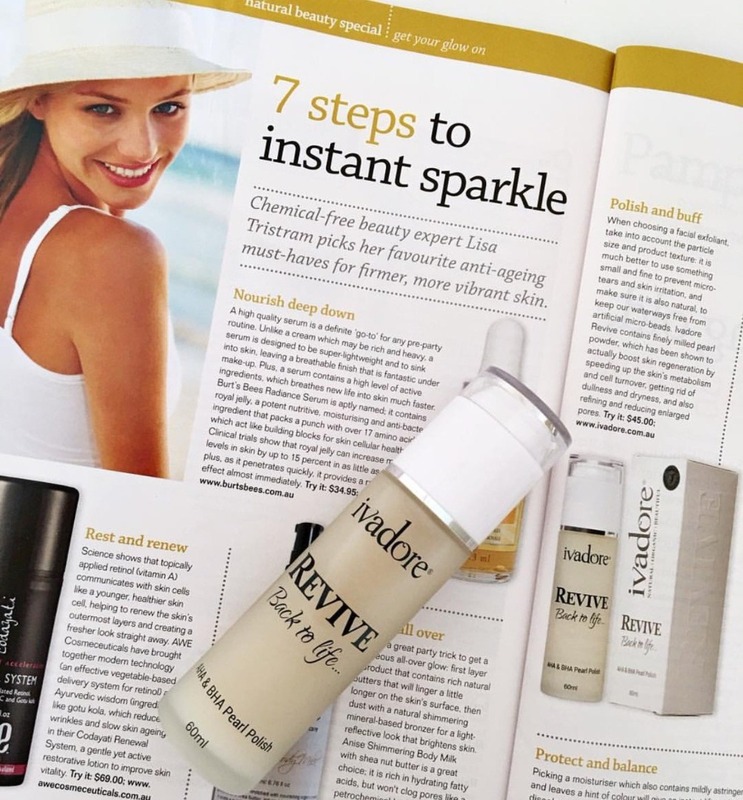 Our Revive AHA & BHA Pearl Polish + Feature It Dragons Blood Rescue & Restore was highly commended in Nature & Health's beauty awards 2016 and highly recommended by Nature & Health's chemical-free beauty expert, Lisa Tristram. 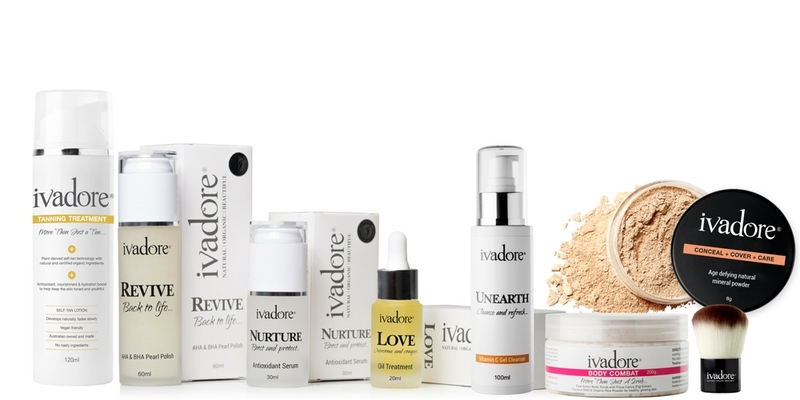 Shop with us today and see the ivadore difference! 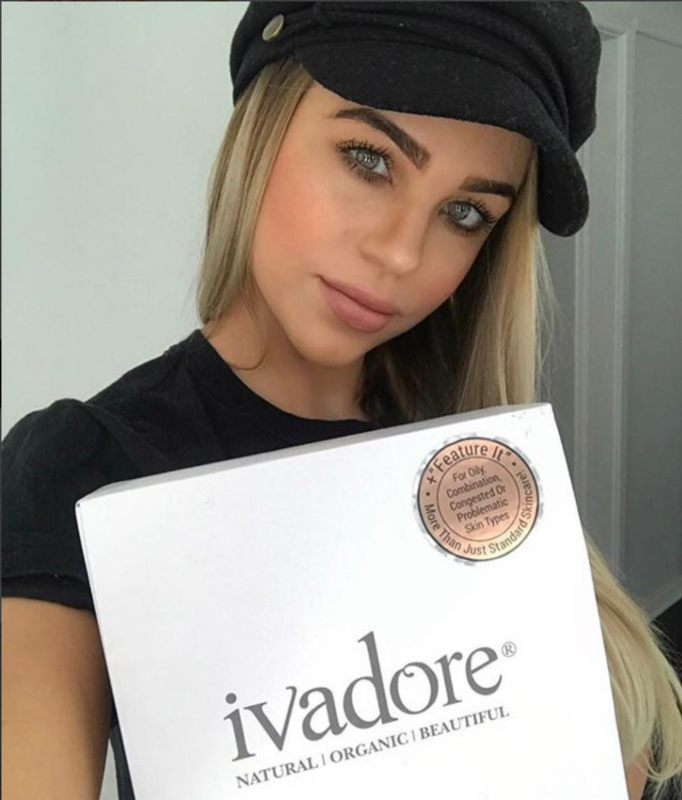 If you need to contact us with questions, feedback, testimonial or a suggestion, please send an email to info@ivadore.com.au. All emails and messages are typically responded to within 24 to 48 hours, except weekends and holidays.